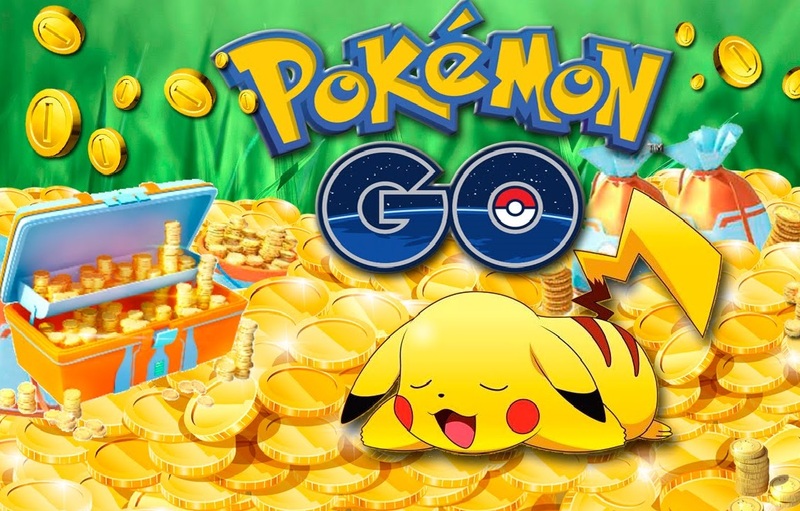 Niantic has started the process of updating the game client to a new version - all announced changes will soon be on the Pokemon GO! According to the official notes posted by pokemongolive.com, Pokemon GO is upgrading to version 0.67.1 for Android and 1.37.1 for iOS devices. • Gym features have been largely updated to add a new motivation system. • Added new features - Gym Badge feature. • Added push notification system for Gyms. • Added Raid Battles, a new cooperative gameplay mode. • Added four new items available only through the completion of Raid Battles. • Raids tab added to the Nearby screen. • Added Pokemon search function on the screen of collection. • A visual indicator has been added to the PokeStop yet to be seen. Niantic also added a feature that was not previously announced - now you can find a match by the name of the search engine, or by type.